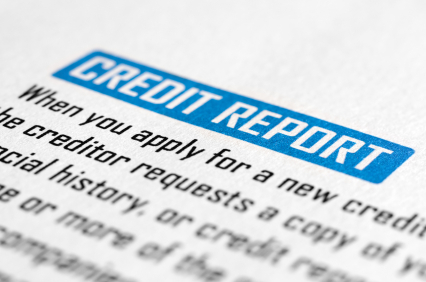 Is credit monitoring right for you? Credit monitoring is an electronic, subscription-based service for consumers who want to track their credit activity at the “Big 3” U.S. credit reporting agencies — Equifax, Experian and TransUnion. Credit bureaus, credit scoring firms and other companies typically sell credit monitoring services for a fee ranging from about $10 to $20 a month. But some companies offer free credit monitoring or trial periods where you can monitor your credit at no cost. Once you enroll in a credit monitoring service, one or more of your credit reports are constantly tracked and you are notified (usually via email or text alerts) about important changes in your credit files. 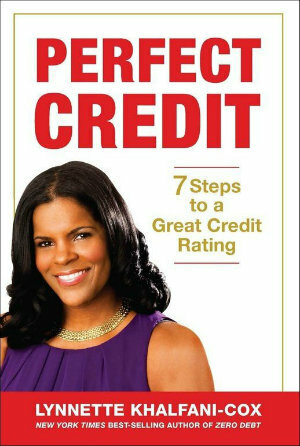 Monitoring your credit is a good way to keep tabs on your overall credit profile and improve your credit rating. Credit monitoring can also help you to detect potential fraud or identity theft, since a credit monitoring service can notify you about a new address showing up on your credit report or the presence of a new credit account that you didn’t authorize. (Identity thieves who open credit accounts in your name or using your Social Security number will often have the mail or statements for those fraudulent accounts routed to their address, thus the new address on your credit report). I’m a strong believer in getting updates on all three of your credit reports (i.e your reports from Equifax, Experian and TransUnion). Unfortunately, if you’re looking for a credit monitoring service that will track all three credit bureaus simultaneously, there aren’t any such freebies of which I’m aware. There are only paid services for credit monitoring programs that offer updates from all three credit bureaus. The good news, however, is that you can still save money and get comprehensive, free credit monitoring by signing up for a variety of individual credit monitoring programs. 1. To check your Equifax credit report (and get a free FICO score), use the free credit monitoring service from myFICO. Note: This service is free only for 10 days. It’s a trial offer. After 10 days, if you keep this credit monitoring offer, you’ll pay at least $45 because the service costs $14.95 monthly, and there’s a a minimum three-month commitment. 2. To track the information in your Experian credit report, use the free credit monitoring service from Credit Sesame. 3. To keep tabs on the data in your Transunion credit report, use the free credit monitoring service from Credit Karma. With Credit Sesame and Credit Karma there’s no trial offer involved, and neither requires you to supply a credit card number in order to access their no-cost credit monitoring.